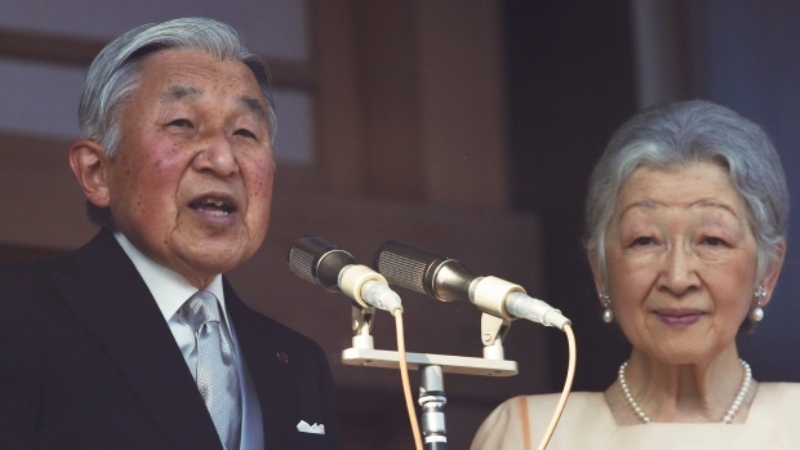 TOKYO (AP): — Japan’s Emperor Akihito and Empress Michiko celebrated their 60th wedding anniversary Wednesday just three weeks before he abdicates his throne. Unlike their predecessors, Akihito and Michiko are almost always together — Akihito kneeling beside Michiko speaking intimately with disaster victims at evacuation centres, or to residents at nursing homes or a handicapped people’s workshop. Their friendly interactions have won deep affection among the Japanese.